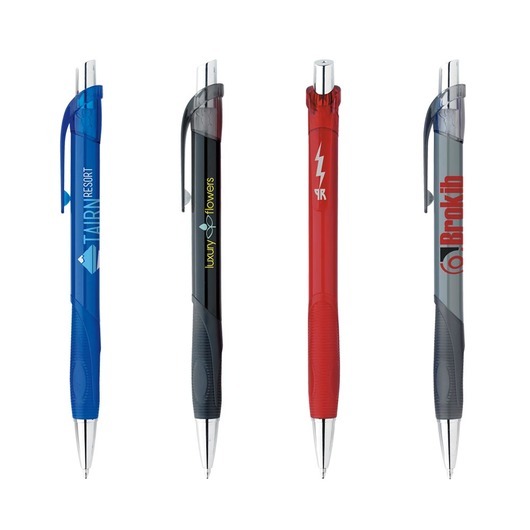 A fantastic plastic pen by Bic that comes in 6 colour options. 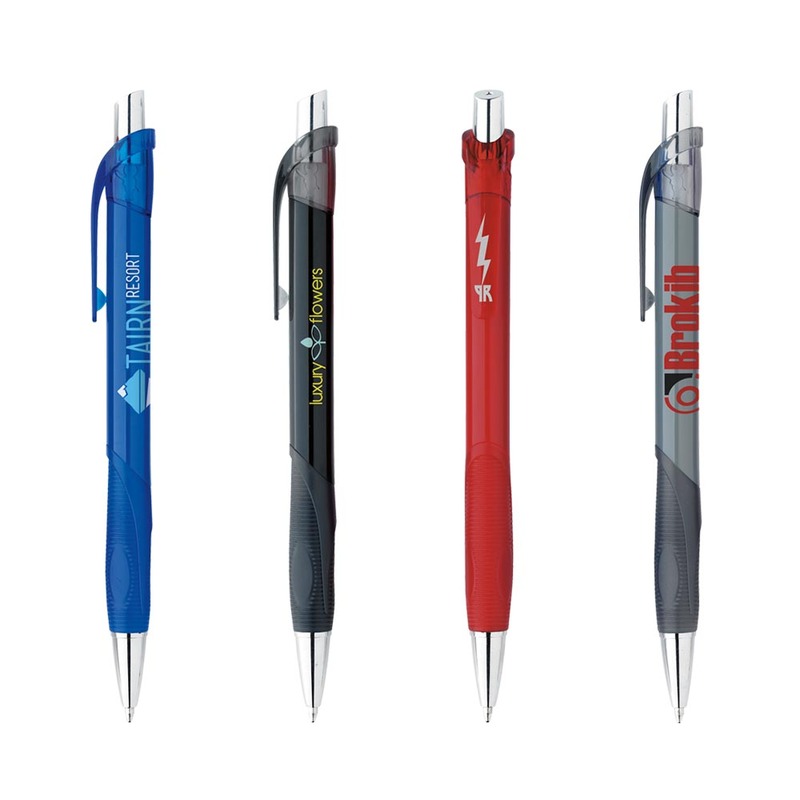 Bic Verse Pens are available in 6 different colours and feature a translucent clip with matching solid barrel, a comfortable textured rubber grip and the Bic boy debossed on both sides of the barrel. They're the perfect addition to any stationary set or pencil case and are bound to bring your promotion to new heights at a price that won't break the bank!